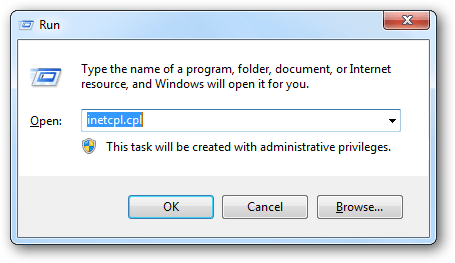 Type inetcpl.cpl in start menu search box or run and press enter. 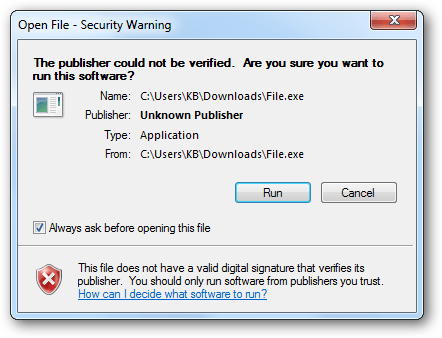 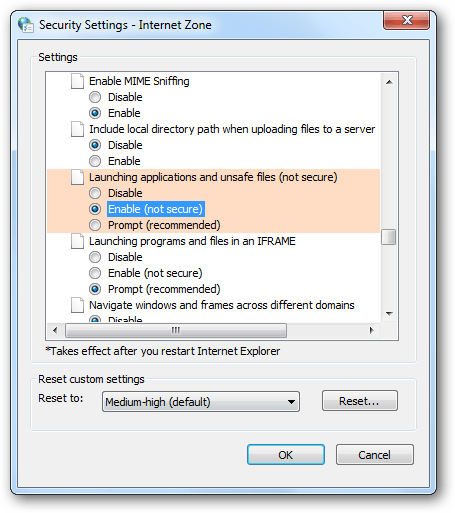 Select Enable (not secure) under Launching applications and unsafe files. 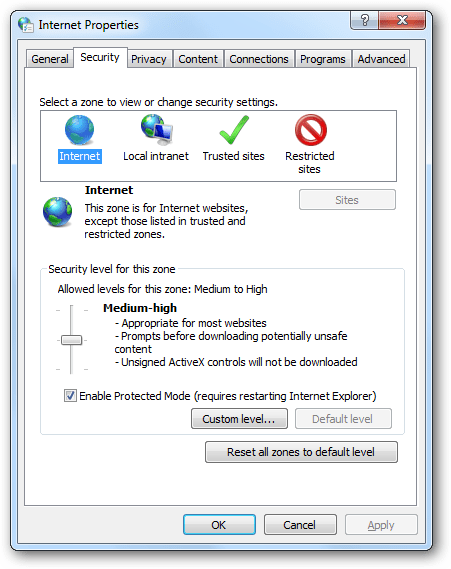 To disable the Your current security settings put your computer at risk message in Internet Explorer, check this link.